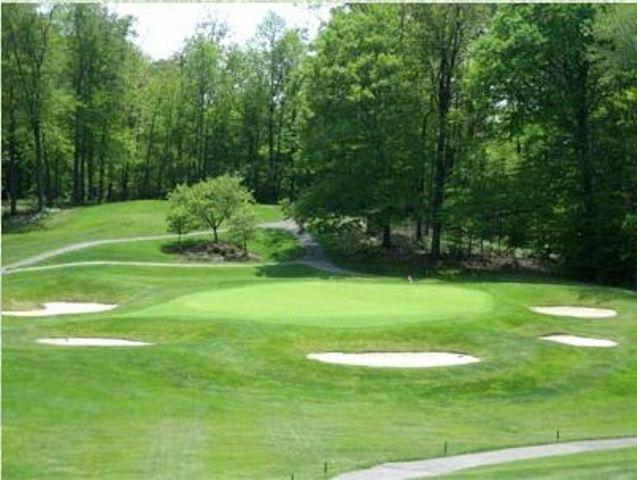 The Oakwood Club is a Private, 18 hole golf course located in Cleveland Heights, Ohio. 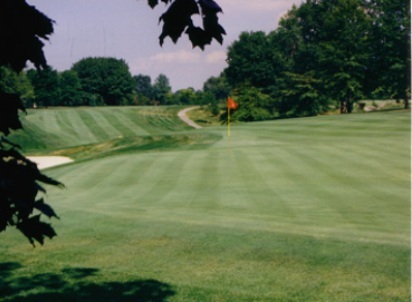 Oakwood Golf Course first opened for play in 1915.The course was designed by Donald Ross.  The course has several challenging par 3's. The last four holes are great finishing holes because the wind is directly in your face. 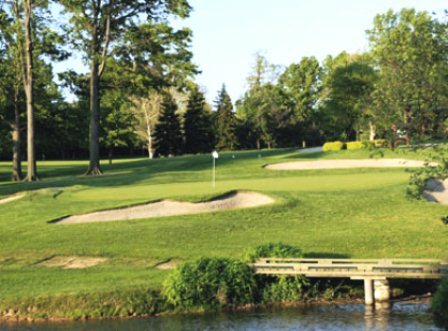 The signature hole is #17, requiring a shot through the swirling wind to a small green protected by a creek.